Best of both worlds Casual dining, exceptional prices. Our food is always fresh, unique and delicious. No gimmicks, no fluff. Eat where the locals eat. 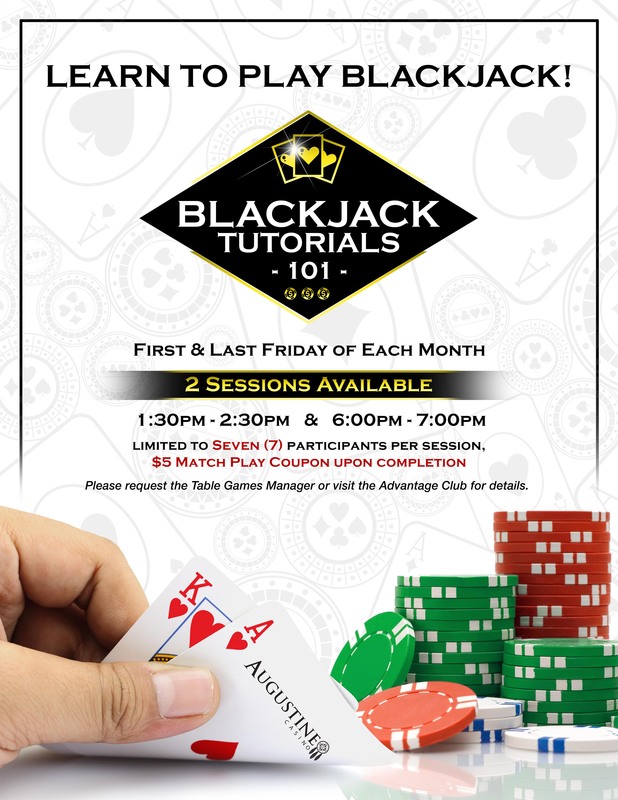 Locals know…it’s the most rewarding players club in the Valley! SIGN UP TODAY today! Must be 21 and older to enter property. Browse our open positions and apply for an opportunity to be a part of the Augustine family. 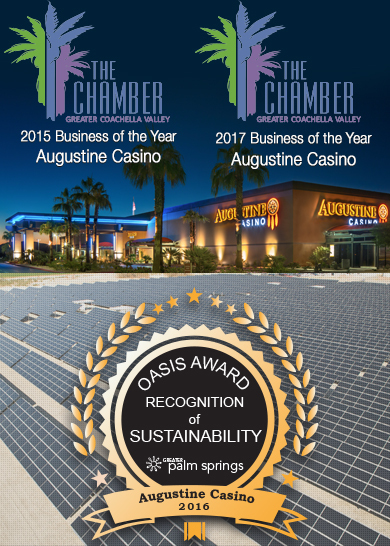 As we head into 2019, let’s take a look back at another great year at Augustine Casino. 2018 was a year of fun, friendship and a continued commitment to GOLDEN Service and value for you, our valued locals. There’s nothing better than a great brunch to either kick off or cap your weekend festivities. Join us Saturday and Sunday 7am – 2pm for the Best Brunch in the Coachella Valley!